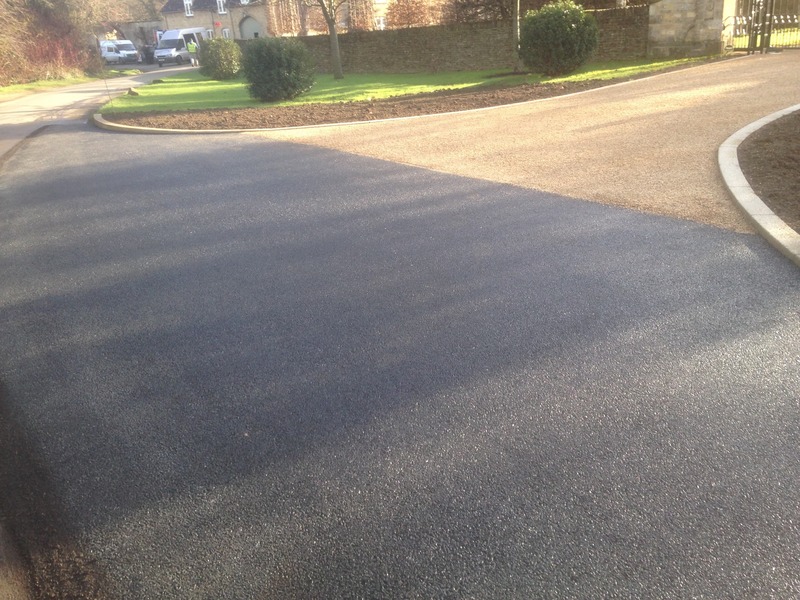 Ayres Tarmacadam was established in 1959 and is a family run business offering a wide range of surfacing solutions. 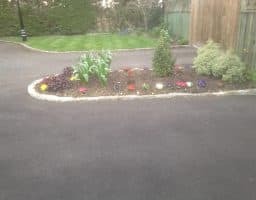 With over 60 years of industry experience and being a family run business, we are a well-established and reliable company. 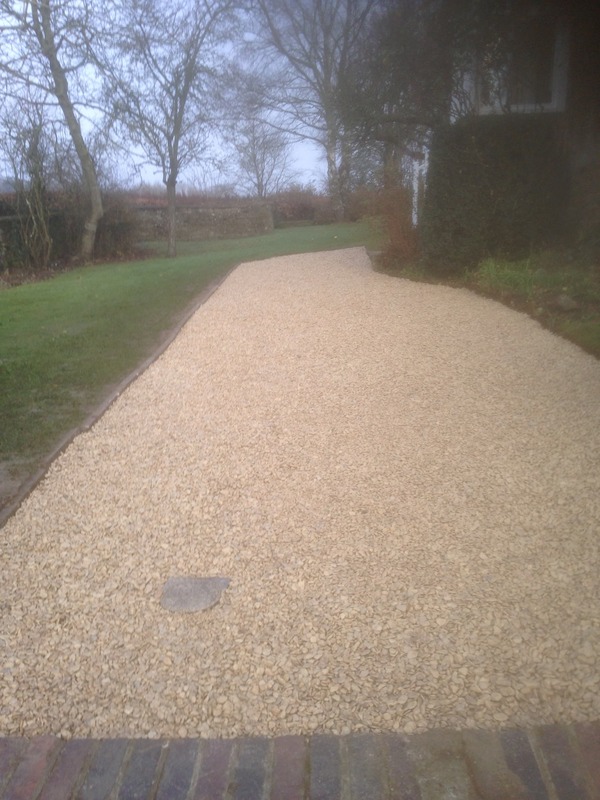 We are a local business serving Oxfordshire and the surrounding areas. 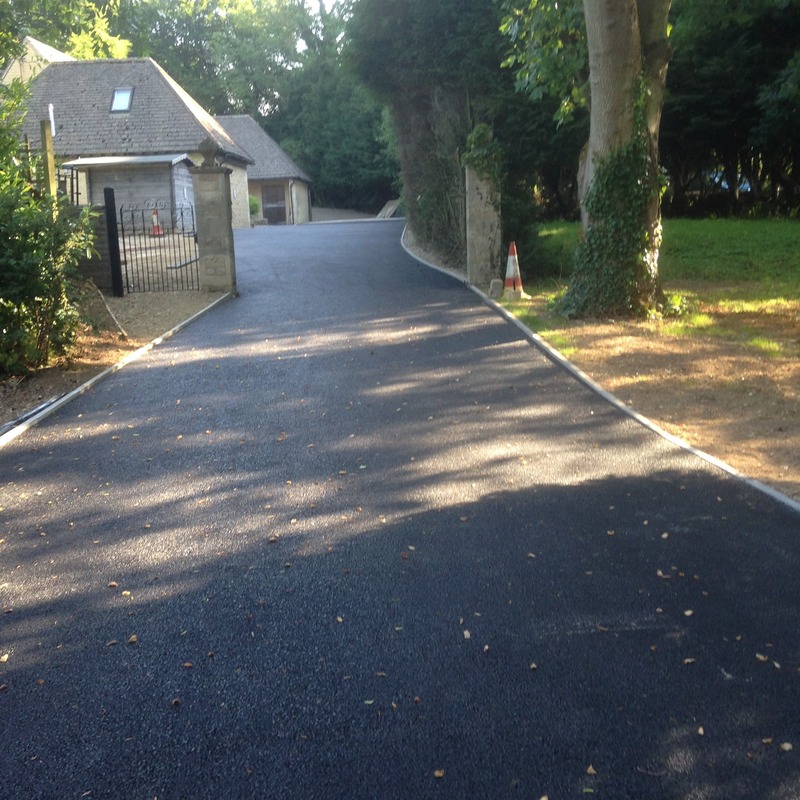 We specialise in creating, repairing and resurfacing driveways, footpaths, private roads and car parks. 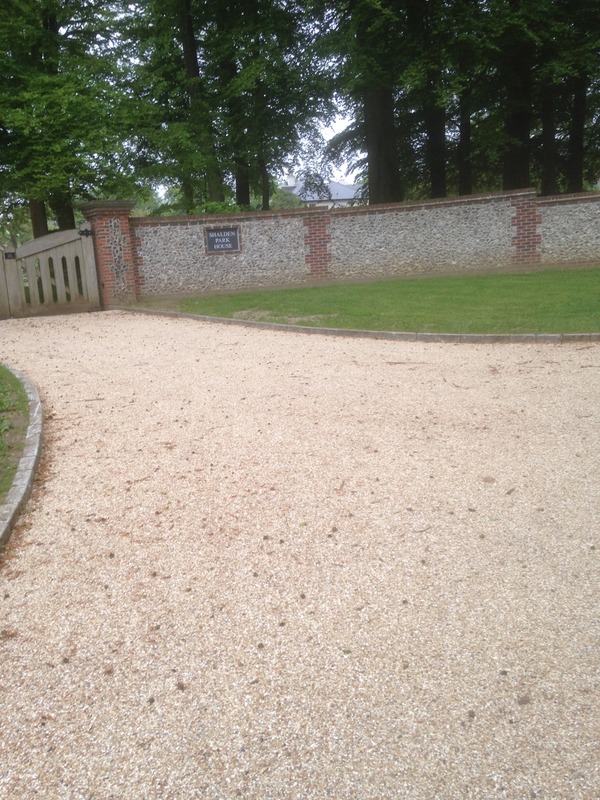 With us, you can be sure that your driveway will be designed and created to meet your specifications and aspirations. 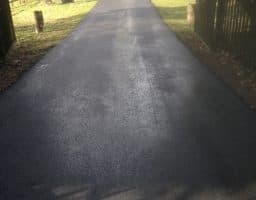 Our decades of experience in the resurfacing industry help us to give excellent advice and reliable service from the first step to the last. 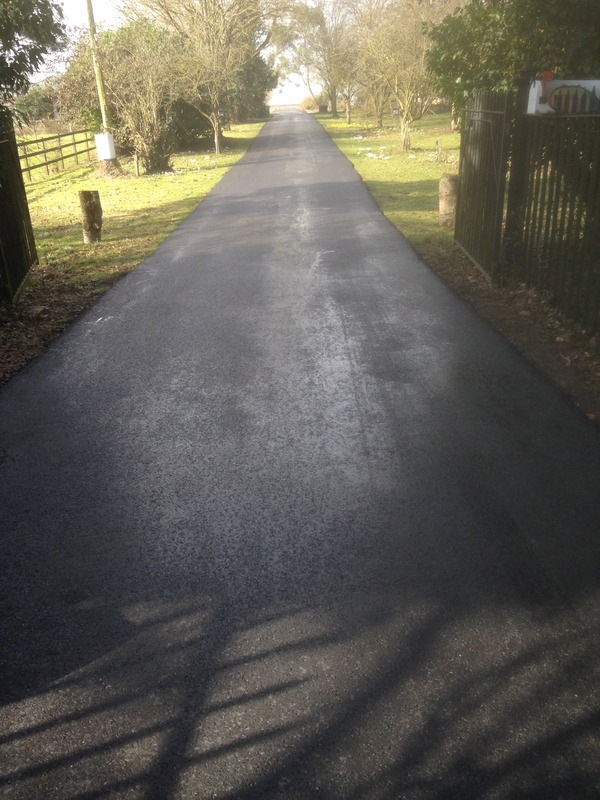 If it is a new driveway, footpath or car park, we do the surveying and the work to see it to completion. 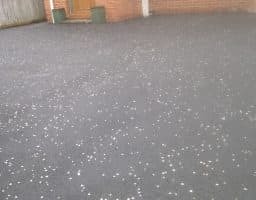 We use tarmac and gravel in our resurfacing and have access to a variety of different colours and finishes giving our clients a wide range of options. 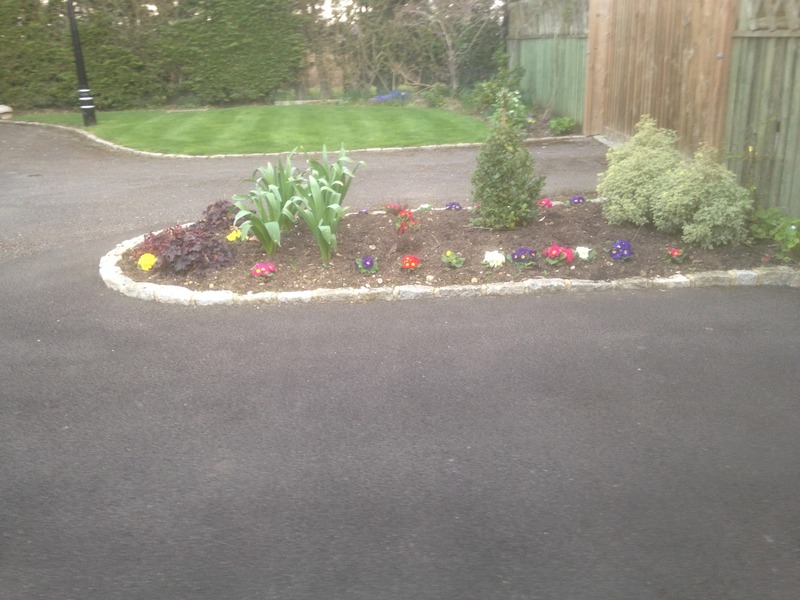 We accept projects of all sizes. 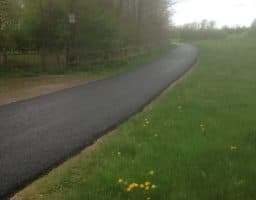 There is no project too big or too small for us. Our staff are highly qualified, professional and customer friendly and work with different businesses in serving the community. 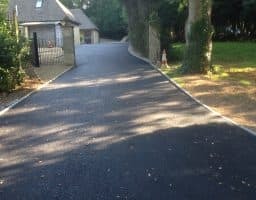 Whether you want a new driveway, footpath or car park or to upgrade existing ones, we have a solution for you. 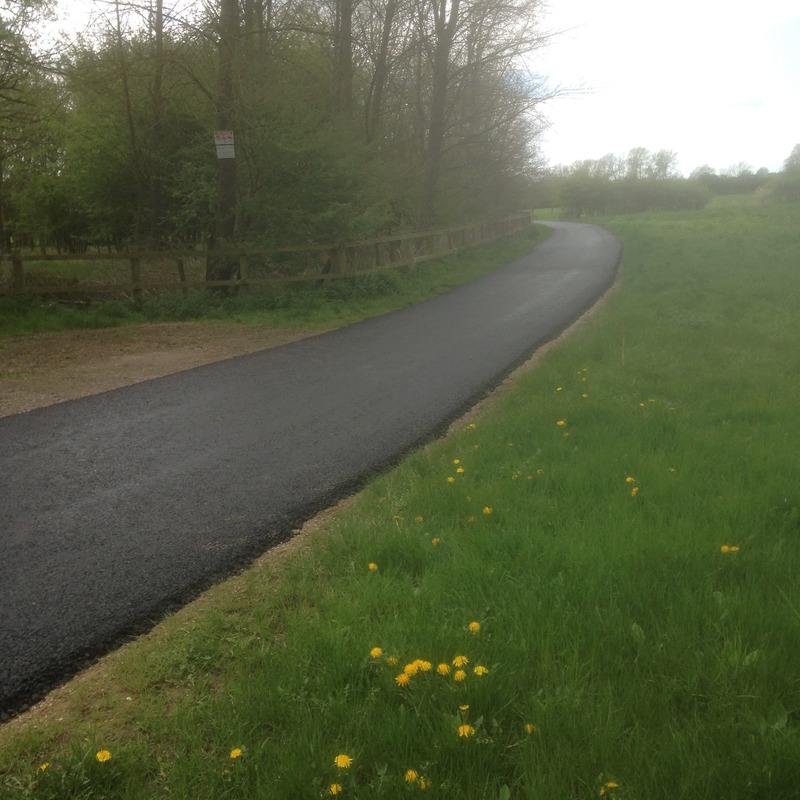 We accept both private and commercial projects and offer personalized services. 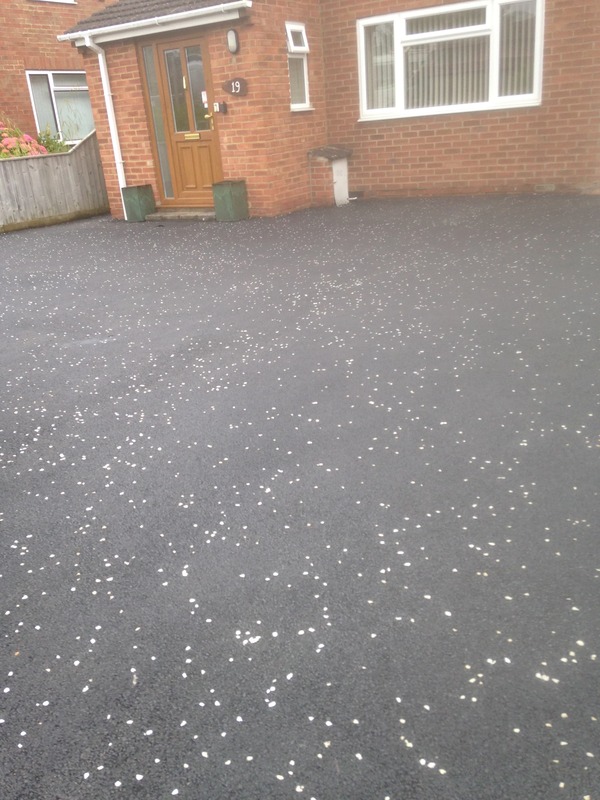 Your ideas can become a reality with the help of Ayres tarmacadam. Fill out the form below and one of our experts will call you back as soon as possible to discuss your query. Please note for quick response please give us a call. 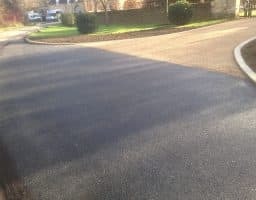 Please feel free to browse the examples of our work below. 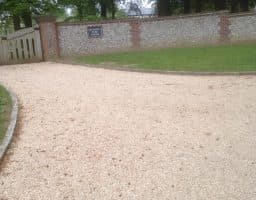 If you have questions about our work please give us a call or get in touch using the contact form on our contact page here. 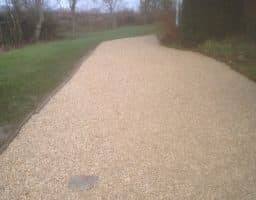 If you are interested in talking to us about your project, why not give us a call for a free no obligation quote and advice.